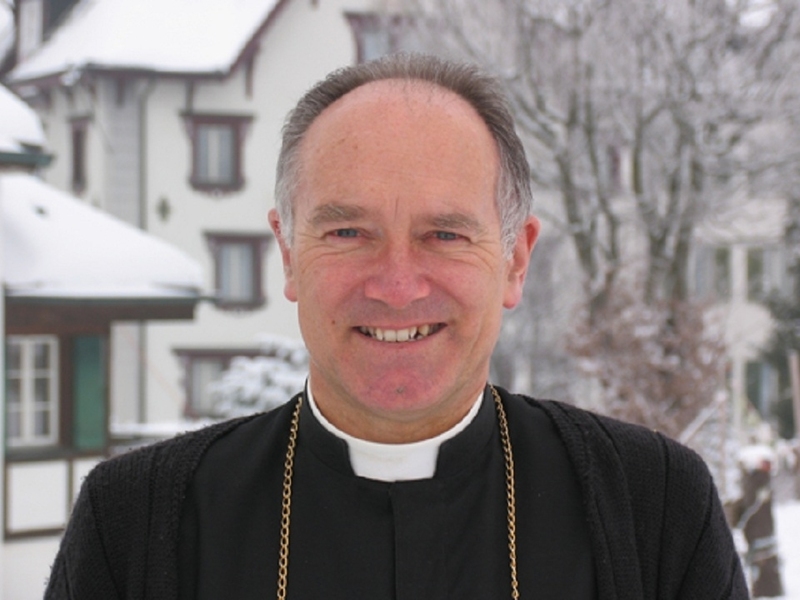 Communiqué from the Superior General to All Members of the Society of Saint Pius X at the conclusion of the meeting of major superiors in Anzère (Valais), June 28 2016. Following the meeting of the superiors of the Society of St. Pius X, in addition to the statement he read on June 29, 2016, during the priestly ordinations in Ecône, Bishop Bernard Fellay, the day before, had addressed the priests in a statement that DICI publishes today exclusively. In the present grave state of necessity in the Church, which gives it the right to administer spiritual aid to the souls that turn to it, the Society of Saint Pius X does not seek above all a canonical recognition, to which it has a right because it is Catholic. The solution is not simply juridical. It depends on a doctrinal position that it is imperative to express. When Saint Pius X condemned modernism, he traced the whole argument of the encyclical Pascendi back to one initial principle: independence. Now the world makes all its efforts to change the axis around which it must turn. And it is obvious to Catholics, as it is to those who are not, that the Cross is no longer that axis. Paul VI said it very well: man is (See Closing Speech of Vatican II, December 7, 1965). Today the world turns around this, according to him, definitively established axis: human dignity, man’s conscience and freedom. Modern man exists for his own sake. Man is the king of the universe. He has dethroned Christ. Man exalts his autonomous, independent conscience, to the point of dissolving even the very foundations of the family and marriage. The Society of Saint Pius X has always opposed this project of deconstruction of the universe, both the political society, and the Church. To remedy this universal disorder, the Good Lord raised up a man, a Christian, a priest, a bishop. What did he do? He founded a society—a hierarchical society—the principle and end of which are just the antidote to this universal disorder: The Sacrament of Holy Orders. The purpose of the Society of Saint Pius X continues to be not only the actual remedy of the crisis but also thereby the salvation of all who cooperate in it. The Society is determined to keep doctrinal, theological and social rectitude, founded on the Cross of Jesus Christ, on His Kingship, on His sacrifice, and on His priesthood, the principle of all order and of all grace. Archbishop Marcel Lefebvre fought his whole life long for the triumph of these fundamental truths. It is incumbent on us at the present hour to redouble our efforts and to intensify the same fight on the same principles. We are not “conciliarists”: for they deny that Christ’s cross is the world’s axis; neither are we dissenters who reject the social nature of the Church. We are a Society of priests of Jesus Christ, of the Catholic Church. Is this truly the moment for the general restoration of the Church? Divine Providence does not abandon its Church, the head of which is the Pope, the Vicar of Jesus Christ. This is why an indisputable sign of this restoration will be the express desire will of the Supreme Pontiff to grant the means with which to reestablish the order of the priesthood, of the faith, and of Tradition, sign which will moreover be the guarantee of the necessary unity of the family of Tradition.